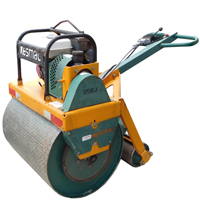 The Kesmac KTR 30 Walk Behind Turf Roller, with a smooth or heavy duty traction drum and rounded edges, is gentle on turf. It’s a breeze to maneuver around tight spaces. The handle folds for easy transport and storage. 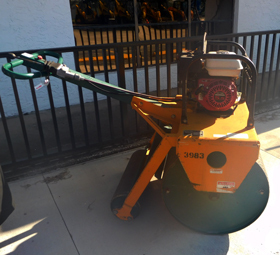 It is ideal for landscapers, contractors, and rentals.